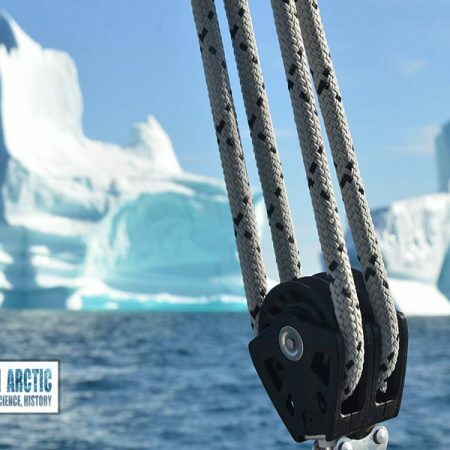 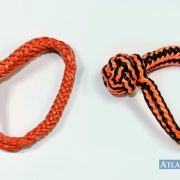 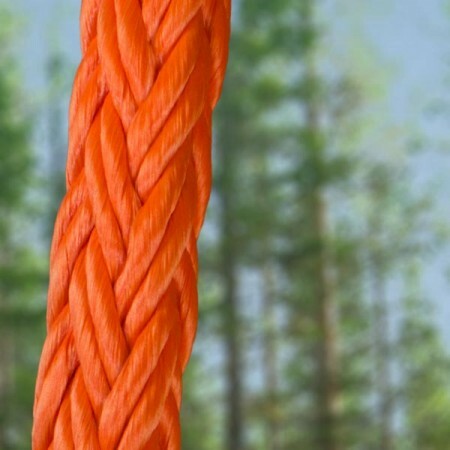 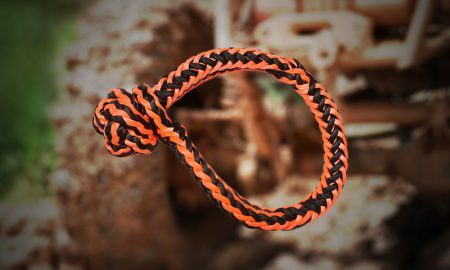 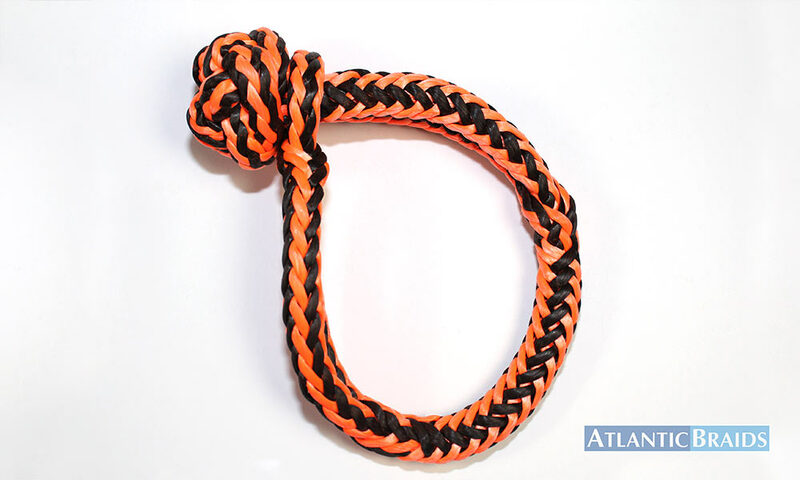 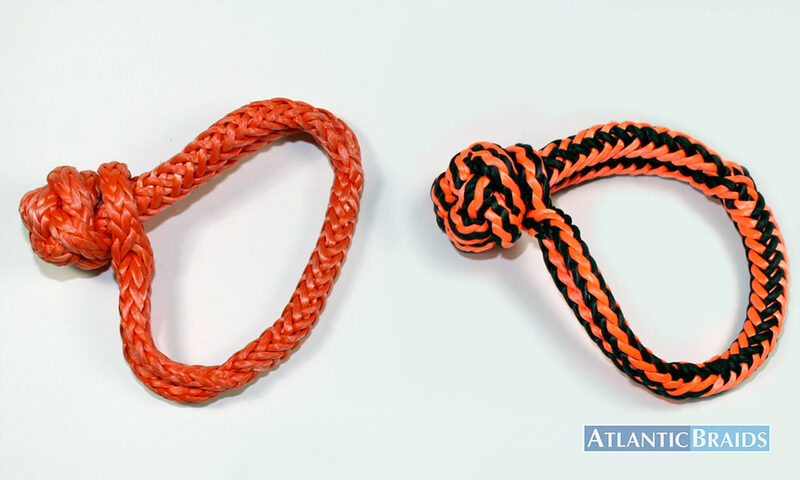 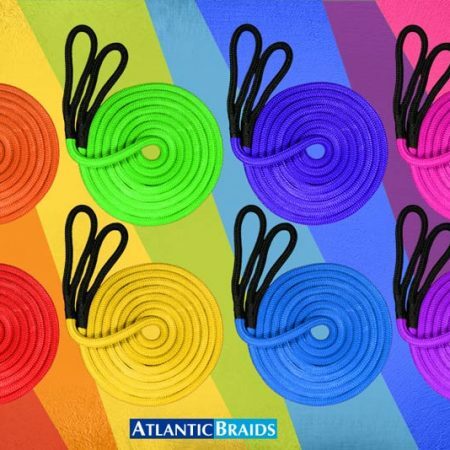 ABL Soft Shackles - Made with Dyneema® Fibre - Atlantic Braids Ltd.
ABL Soft Shackles™ are manufactured using 100% Dyneema® SK-78 fibre with an orange polymer coating as standard with other colours available by request. They are an excellent alternative to the standard steel shackles in certain applications as they are very light weight and offer extremely high strength with very little stretch. 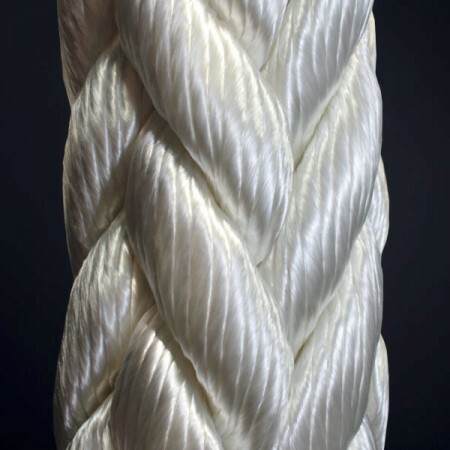 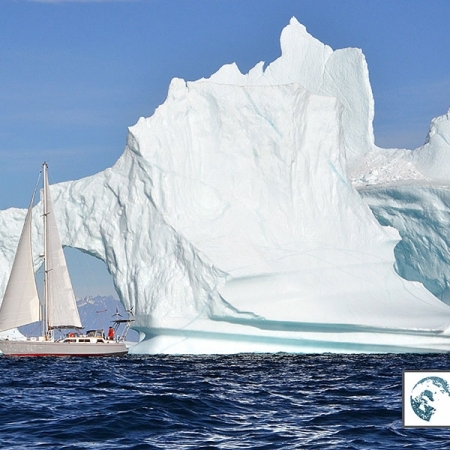 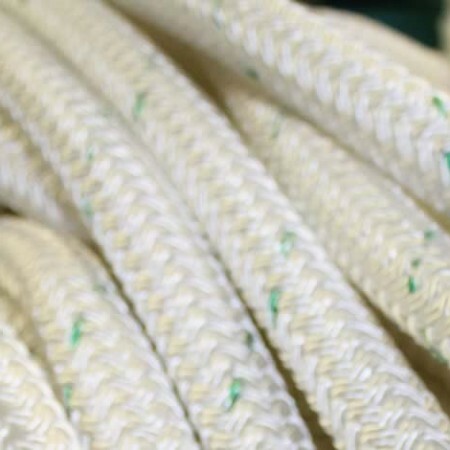 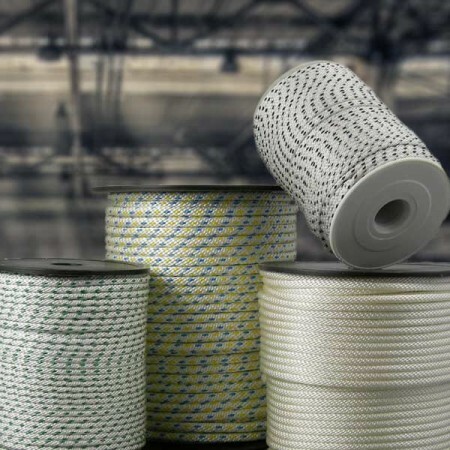 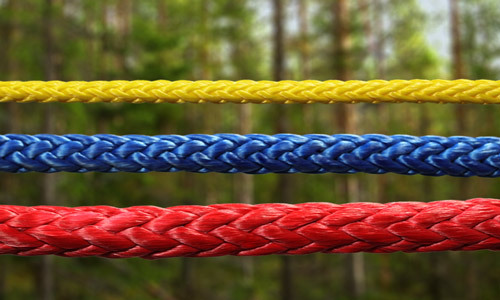 Dyneema® is approximately 7 times lighter than wire rope and steel of the same size, remains flexible, stores compactly and greatly reduces the chance of injury. 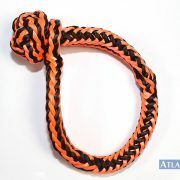 *Shown is a WLL using a design/safety factor of 5:1. 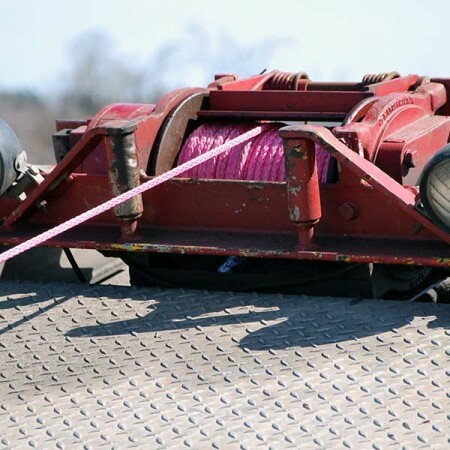 Some applications will require a higher safety factor.